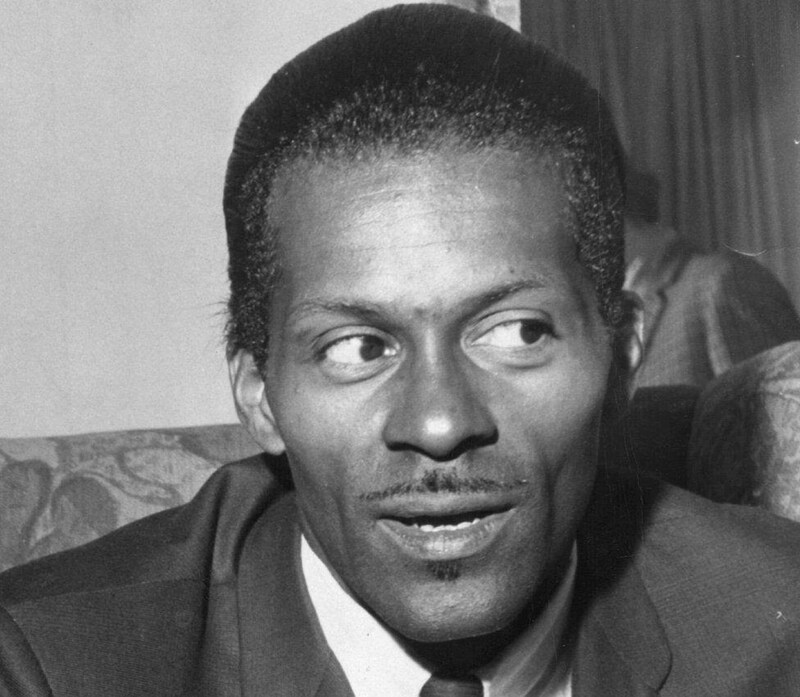 Chuck Berry, the guitarist and songwriter recognised as one of the fathers of rock 'n' roll, has died aged 90. Berry's seven-decade career boasted a string of hits, including classics Roll Over Beethoven and Johnny B. Goode. He received a lifetime achievement Grammy in 1984 and was among the first inductees to the Rock and Roll Hall of Fame in 1986. His death was confirmed by police in the US state of Missouri. The singer was found unresponsive at 12:40 local time (17:40 GMT) on Saturday, St Charles County police said in a statement. He could not be revived and was pronounced dead at 13:26. 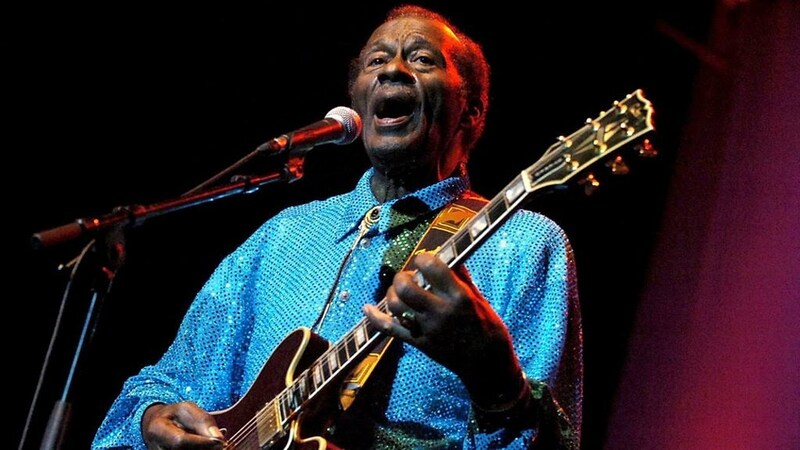 "The St. Charles County Police Department sadly confirms the death of Charles Edward Anderson Berry Sr., better known as legendary musician Chuck Berry," it said.